Carved capital for decorating the top of columns and pilasters and using them as elements of architecture. Capitals to order at a reasonable price. The product code - 20001. 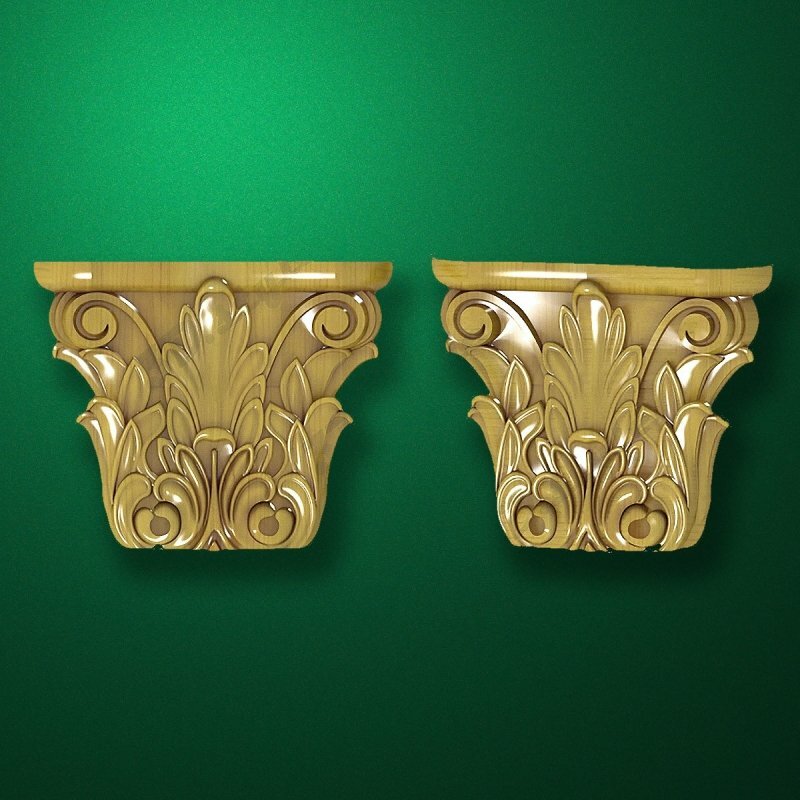 To make on order "Carved "Capital-001""
We can manufacture to order "Carved "Capital-001"". To order click "To order". We will review Your order shortly and will reply convenient way for You.